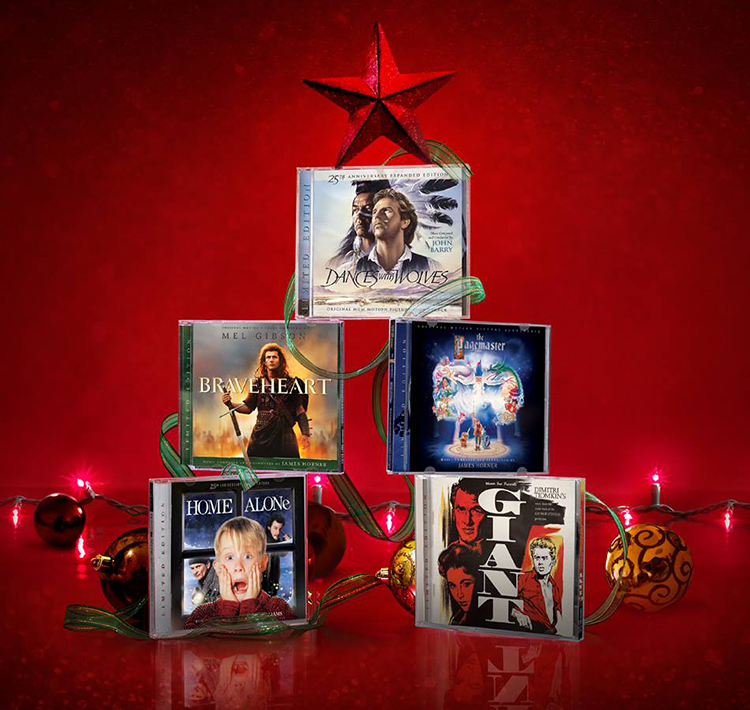 La-La Land Records will celebrate the holidays with a surprising set of no less than 5 new releases. One of their releases is a very special one, for obvious reasons. Twenty years ago James Horner wrote one of his finest scores. Now, they present to you this definitive edition. And La-La Land Records is honored to present one of their all time favorite scores... done "La-La Land" style! As always, this is just an announcement. The titles that are listed here go on sale Tuesday Dec 1 at 12 pm NOON PST. and to order visit La-La Land Records.